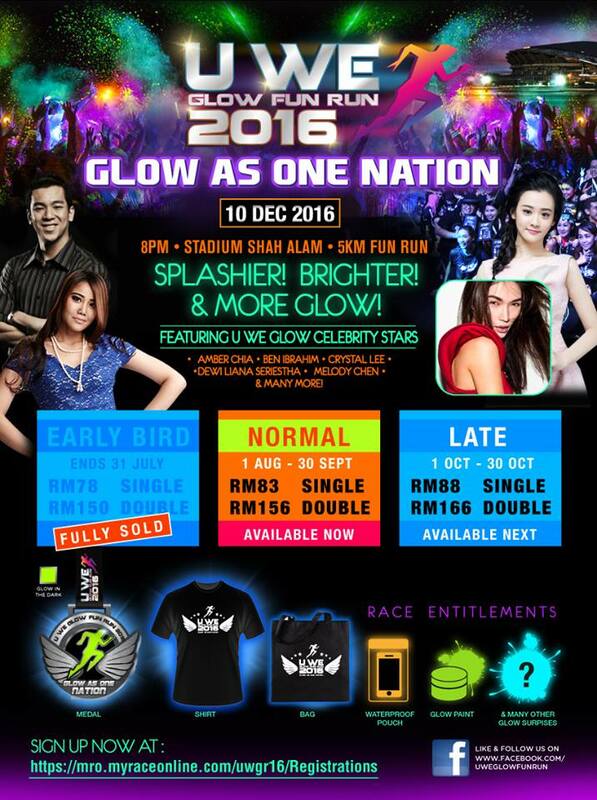 U We Glow Fun Run 2016 | JustRunLah! 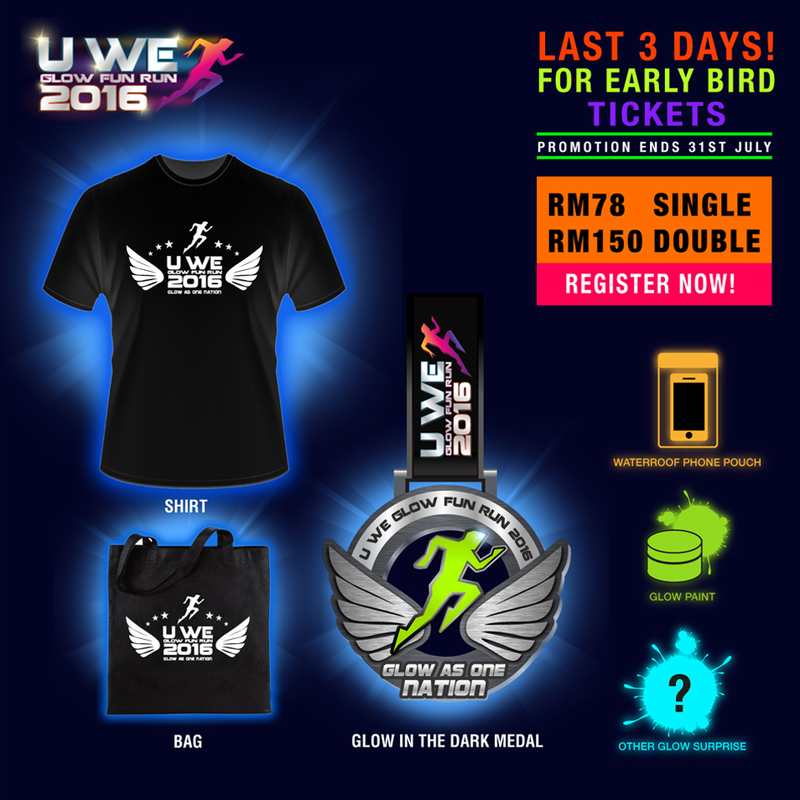 U We Glow Fun Run is a fun filled 5km night run for all. We gather all glowers to light up the night.